You can use the form below to contact us with any questions that you may have. 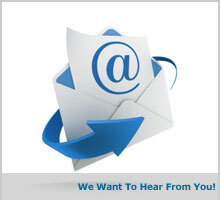 Please be sure to include the requested information so that we can respond to your request promptly. Bold fields are required. Information you provide will only be used internally.